Glamorgan were eight-wicket victors at Worcester after an impressive display with bat and ball. The hosts won the toss and elected to bat first with Josh Dell hitting 84 in the middle order. Roman Walker and Jeremy Lawlor shared eight wickets as the Welsh county bowled Worcestershire out for 230. In response Glamorgan’s openers, Owen Morgan (48) and Joe Voke (28) provided a platform for the middle order to further the visitors total. Callum Taylor hit 67 as the away side managed a total of 297, with a lead of 67 runs. 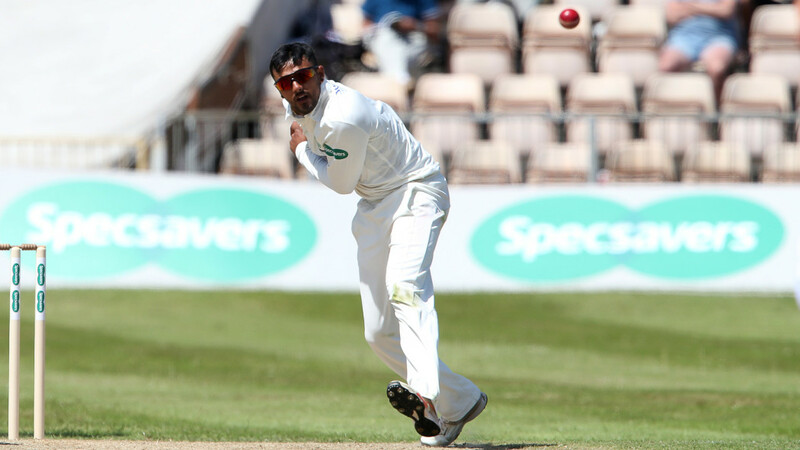 Glamorgan’s bowling attack quickly went to work again with Kieran Bull and Kazi Szymanski sharing eight wickets as Worcestershire managed 187, setting Glamorgan a target of 120. The run chase faltered as Worcestershire dismissed both openers early but Lawlor and Lorenzo Machado asserted themselves in the middle and by the end of day three were able to see the Welsh side through to victory with knocks of 63* & 45* respectively in an all-around team performance.